I’m waiting to get my mitts on World Food Cafe Vegetarian Bible albeit through the library, but a little while ago ‘Rosehips on a Kitchen Table: Seasonal Recipes for Foragers and Foodies’ written by Carolyn Caldicott landed on my door mat. 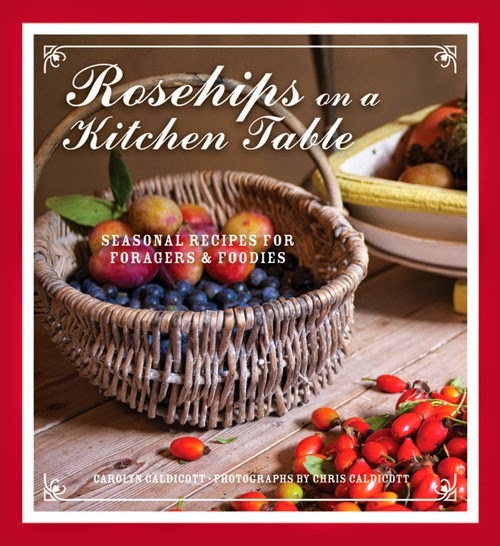 Rosehips on a Kitchen Table is published by Frances Lincoln Ltd and is retailed at £9.99. Its a pretty little book and very homely. It is well written with lots of real photographs of food, as opposed to staged photographs.The book is divided into five sections: the introduction is called Rich Pickings, followed by Gleaning - foraging for wild food; Grow Your Own; Gluts; and What on earth do I do with this? 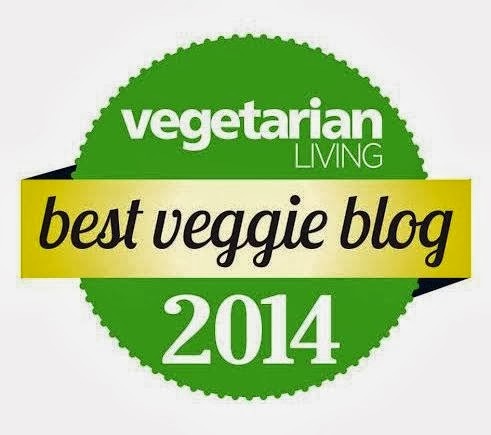 with emphasis on slightly more unusual vegetables such as quince and celeriac. 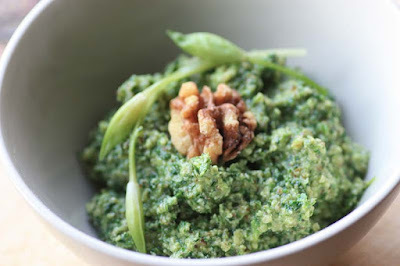 It contains 56 recipes such as wild garlic pesto, nettle soup, rosehip syrup, and quince cheese to name a few. I have bookmarked to make the more unusual recipes such as chilli and lime ice-cream, pleased to say that I don't even need an ice-cream machine to make it, yay! 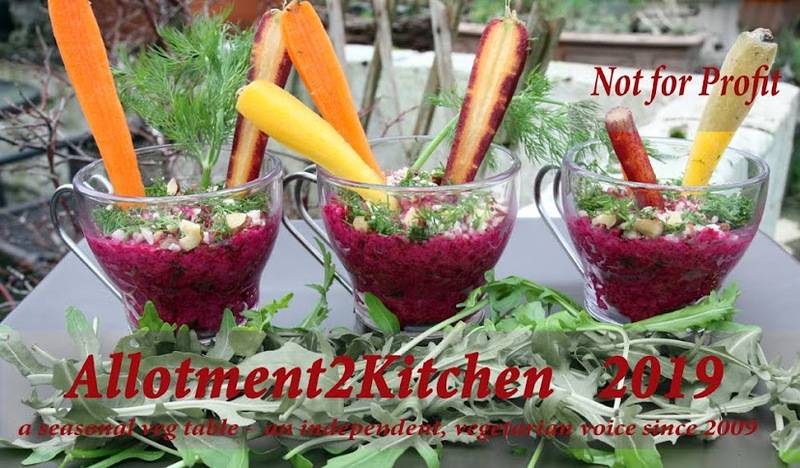 I am also glad to say that many, in fact majority of the recipes are suitable for vegetarians. I do however think this book would be mostly welcomed by both new foragers and new foodies, as a number of the recipes will be familiar to those (like myself) who have been foraging for wild food such as nettles, wild garlic, elderflowers and rosehips for years; and cooking creatively with vegetables and foraged free food for a while. All in all, its a good introductory seasonal cook book to give to the new urban or rural forager in your life. I love this kind of book - will take a closer look on amazon. Thanks!